I like to call meals like this “double cook” meals. It doesn’t mean that they are harder to cook, or take twice the amount of time. It just means that they cook in two ways. 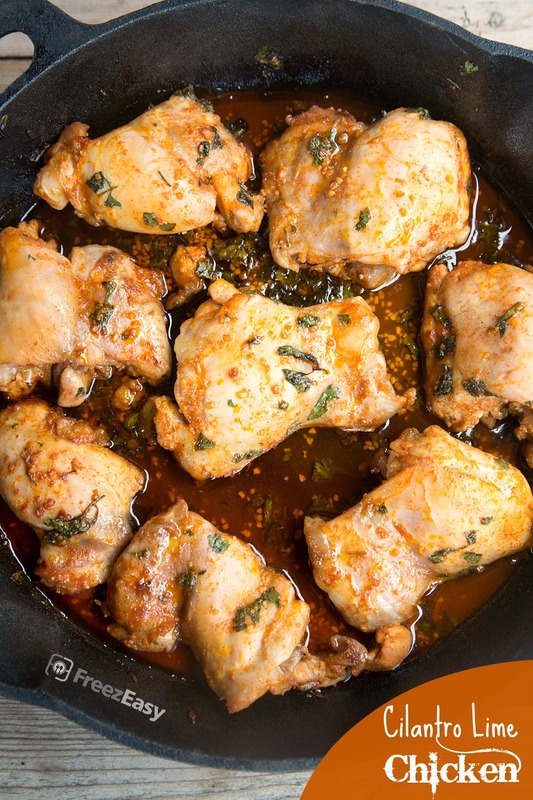 In this case, the chicken is browned on the stovetop, then baked in the oven. All in the same cast iron skillet. The flavor in this sauce is off the hook. It’s cray. It’s bae. 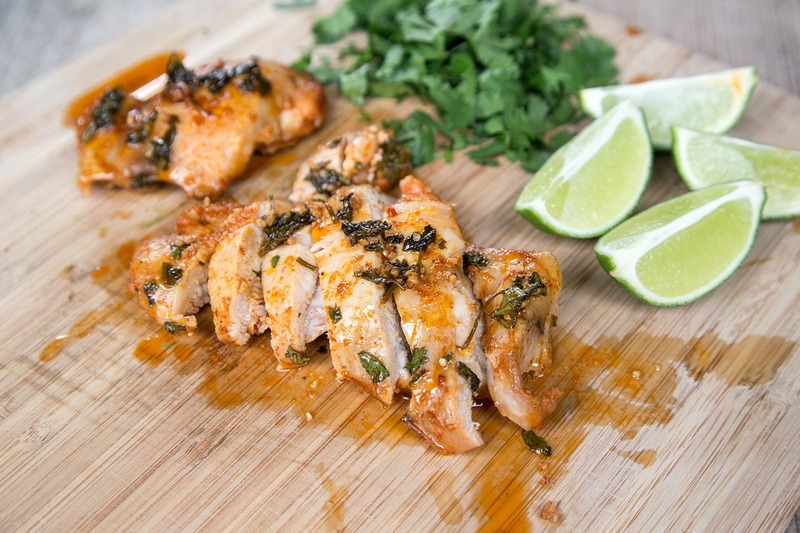 Now, back to this chicken…I mean, just look at that. I think it speaks for itself…and it’s also speaking to you…telling you that you need to get it on the menu ASAP. To freeze: Whisk marinade together as instructed above. 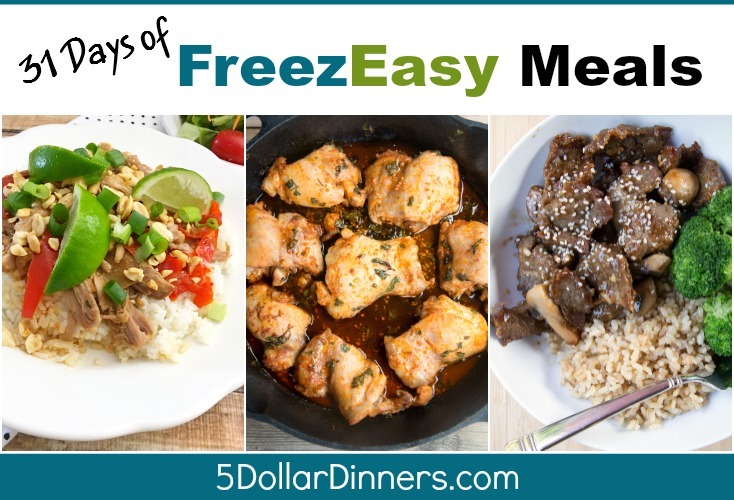 Add chicken thighs and marinade to a freezer bag. Seal and put baggie in the freezer and freeze up to 6 months in fridge freezer or 12 months in a deep freezer. Thaw in the fridge overnight, or a warm bowl of water for about 20 minutes, before transferring to the skillet for browning and baking as directed.